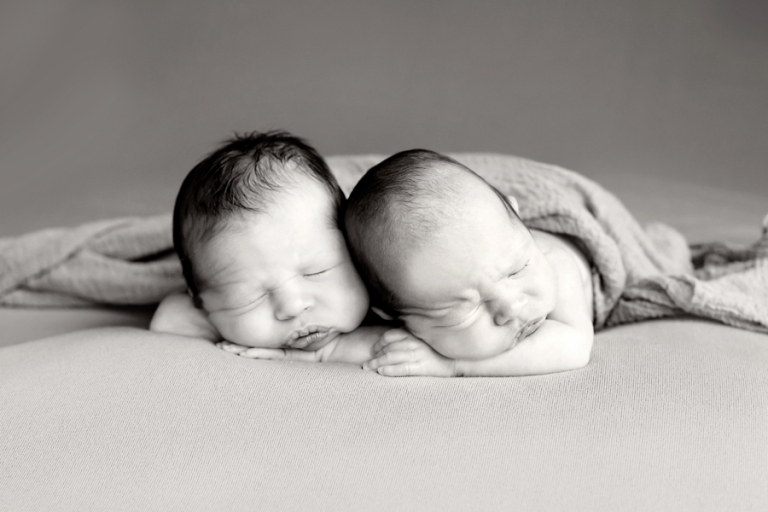 These twin boys were such little peanuts, weighing in at 5 and 6 pounds each. They were so easy to tell apart, not only by size, but by appearance and personality. 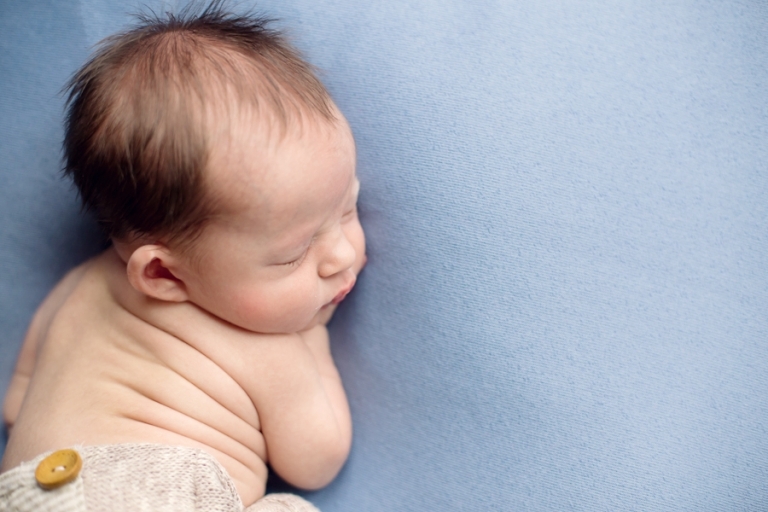 It’s amazing how these little ones are born with such little characters~ they really just comes as they are! Miles is slightly larger than his brother, coming in at just 6 pounds and has miles of hair. Chandler is the smaller of the two, and what a little peanut he is! 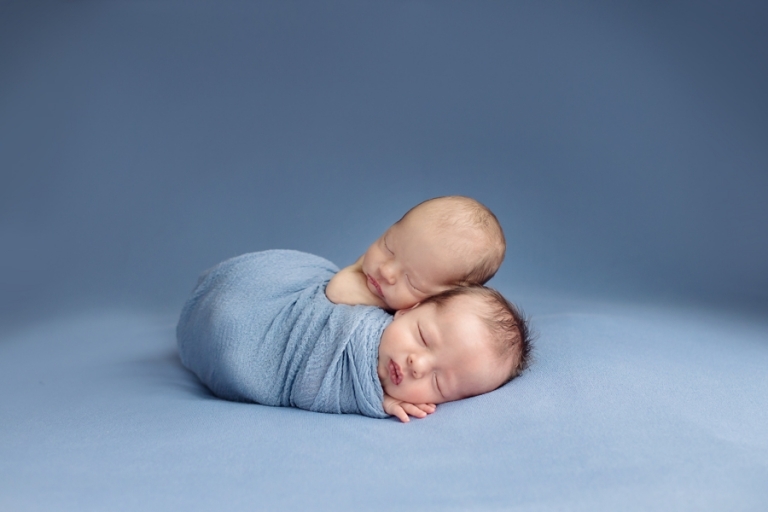 These boys were so incredibly good for their newborn photography session- they slept like a dream for us. I could have kept them and played all day. They were such sweet little peanuts! Check out all that dark hair and those eye lashes…swoon! 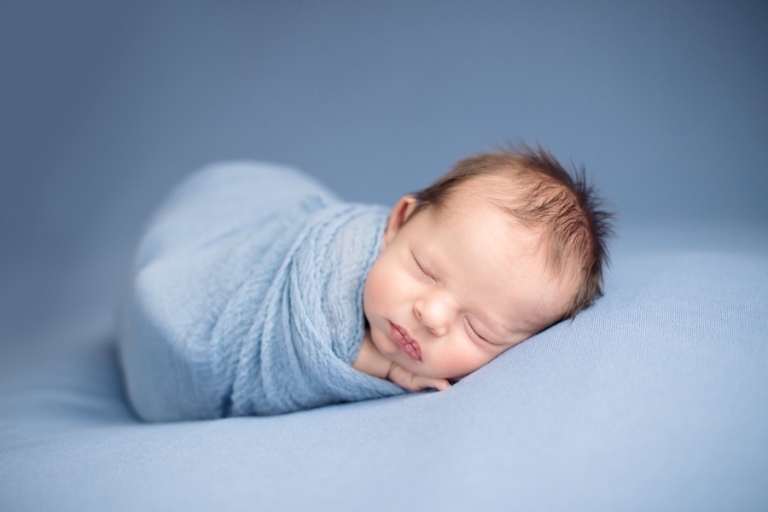 Chandler…sweet little peanut. He has the best lashes. Why do boys always get the best ones? Miles and Chandler’s daddy and grandpa collect trains. It’s also their nursery’s theme, so I had to have this train from Twinkle Star Photo Props. You can find the train here. Mom and Dad were so relaxed for having twin newborns. They were in such awe of their little boys, you could really feel the pride and joy they had for them. A big shout out to my friend, Ashley for coming out to help me with their session. She is an amazing helper, always knows exactly what needs to be done and has the best heart. You can check out her work here.